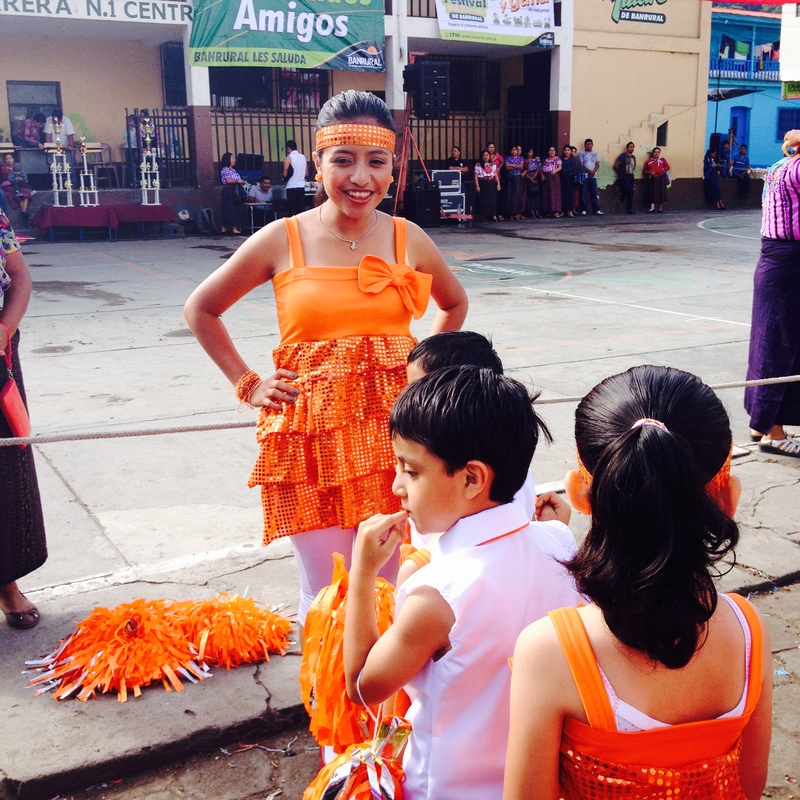 Guatemalans love to celebrate, especially in school settings. 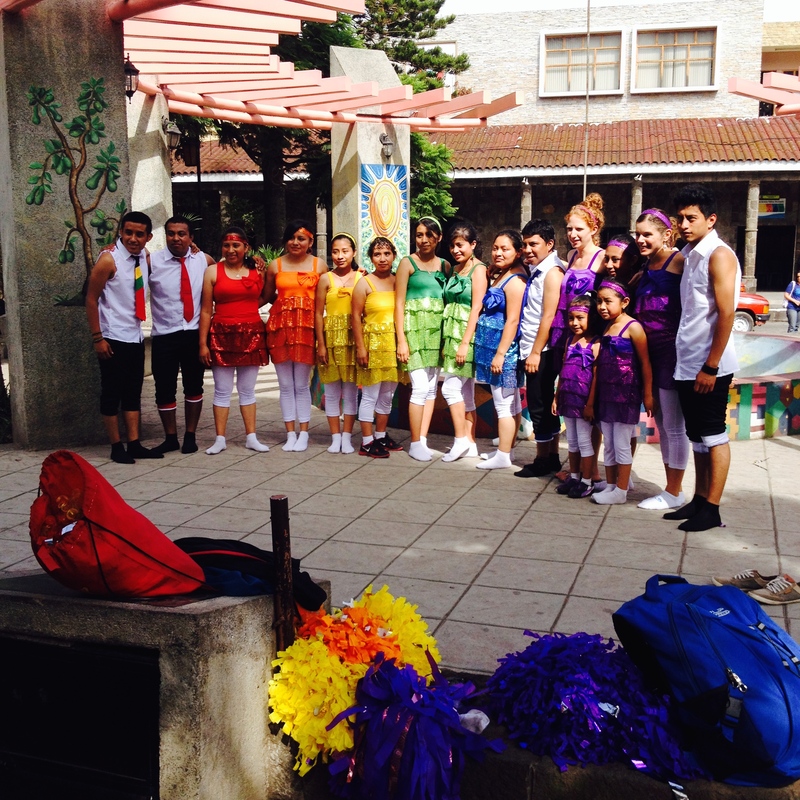 We honor Mother’s Day and Father’s Day, Children’s Day and Friendship Day, and we even celebrate our fellow teachers on June 25th, or Dia del Maestro. 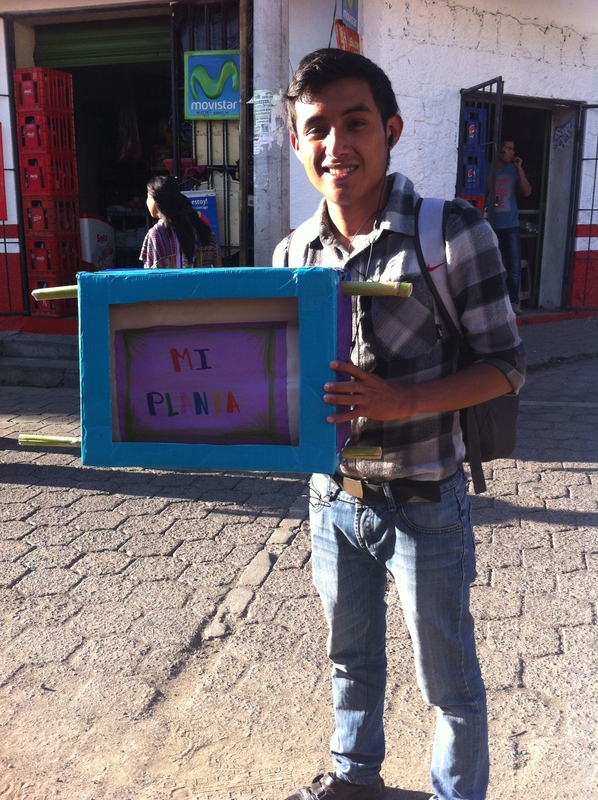 Isaias is our traveling library extraordinaire. 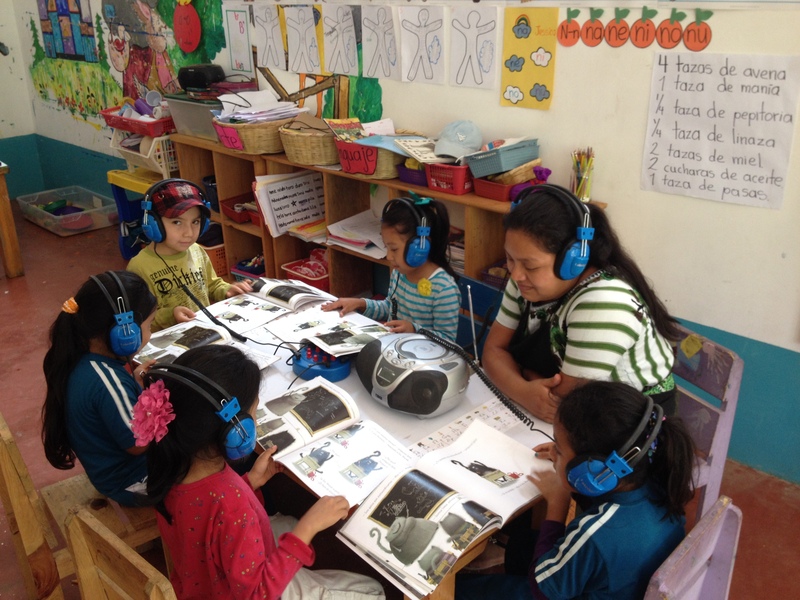 Chonita is our most veteran teacher and works with kindergarten. She loves to teach math. 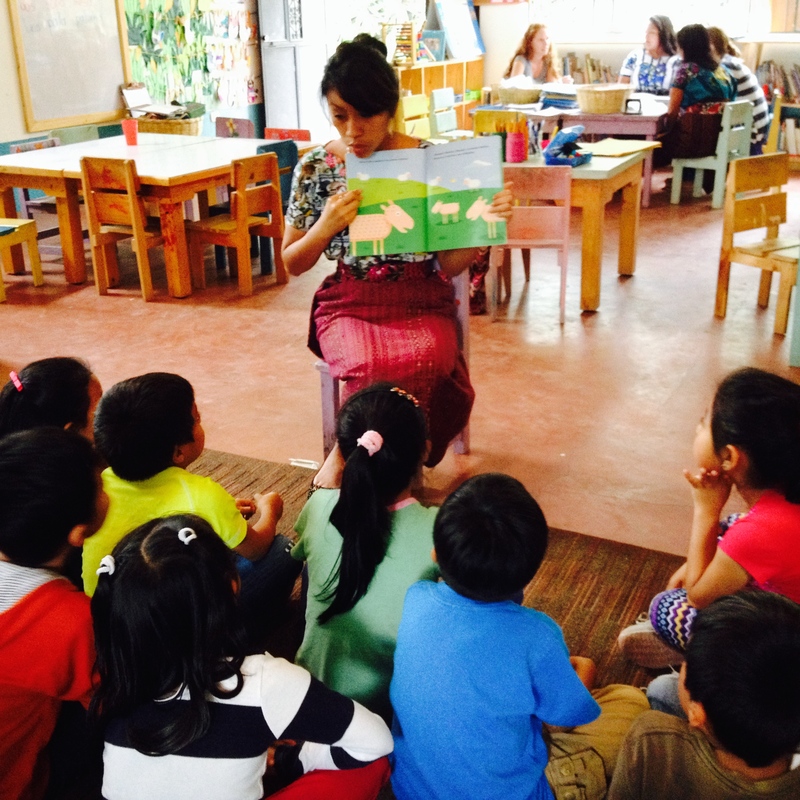 Isabel is our lead preschool teacher. She is creative, fun and is multilingual (Spanish, Tzutuhil,English). 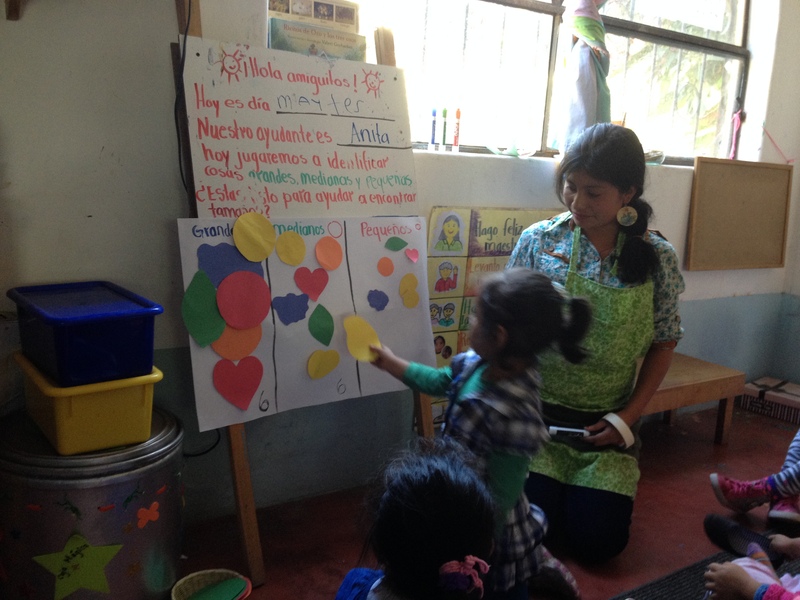 Candelaria is our lead kindergarten teacher. 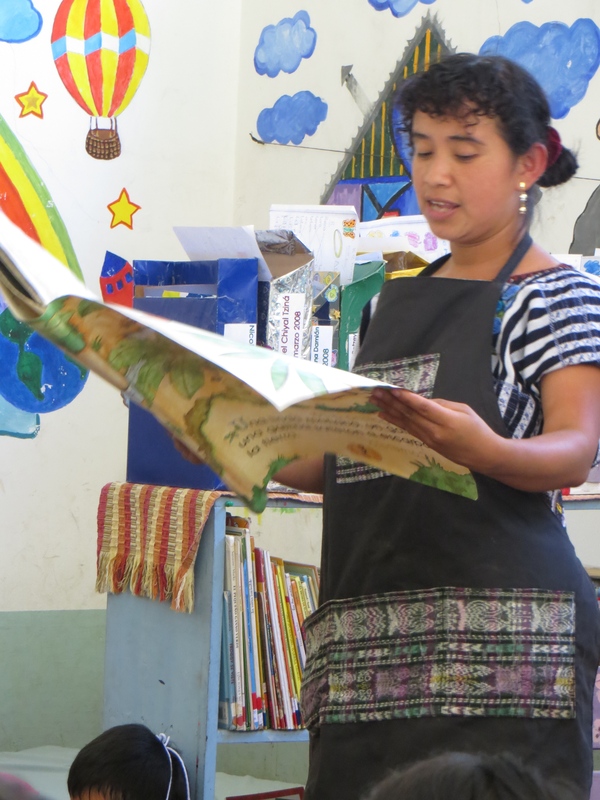 She began working at La Puerta Abierta as a scholarship student when she was in high school. 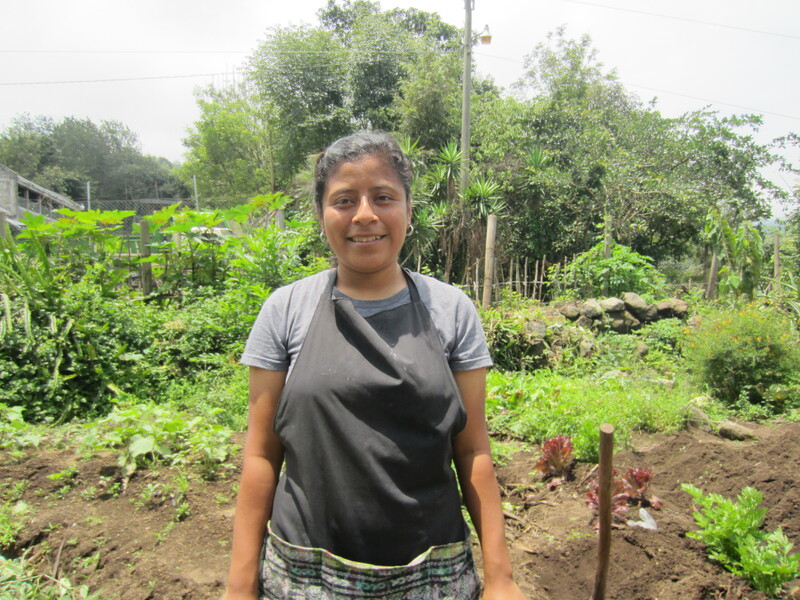 Juanita is spirited, ambitious, curious, and hardworking. 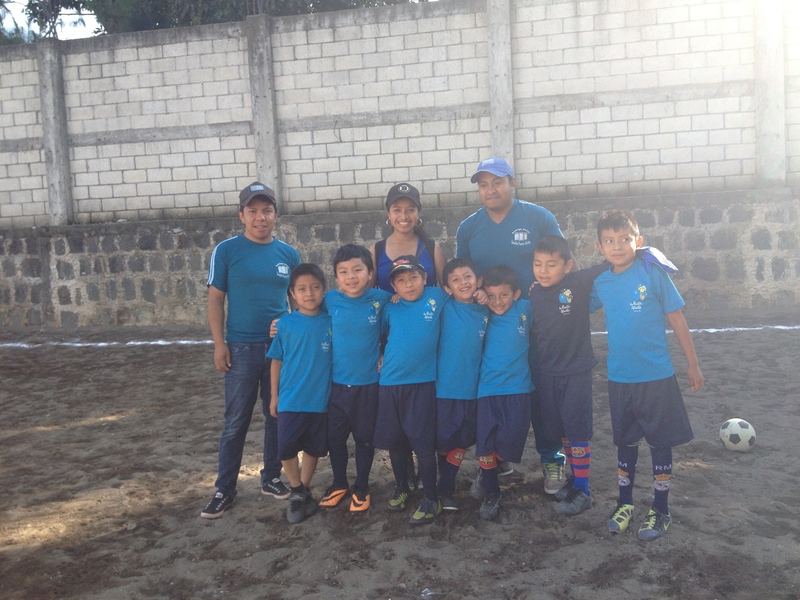 She is the Technical Director of la Puerta Abierta and also teaches 1st grade. 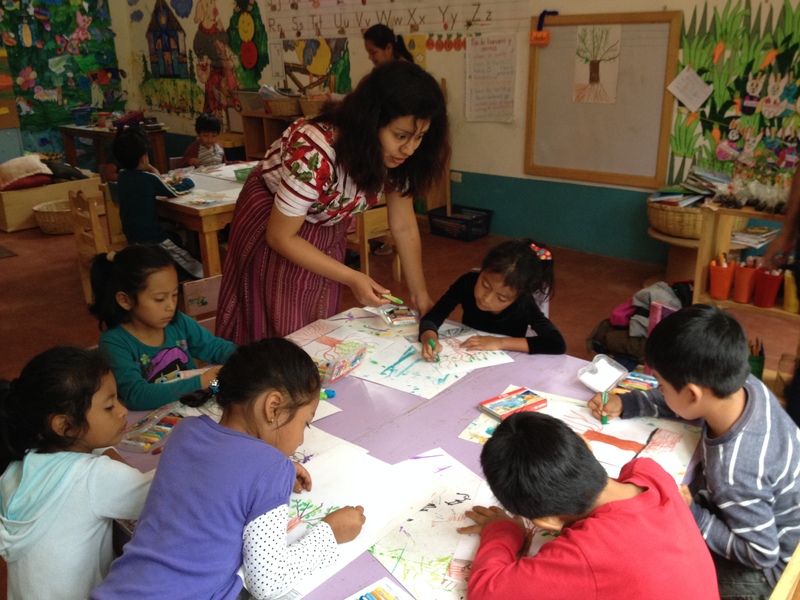 She studies psychology at the university on the weekends and is looking forward to spending 6 weeks of training with partnering preschools in Boston this year. Ellen is our Academic Director and has been working hard this year to offer training and support to our teachers. 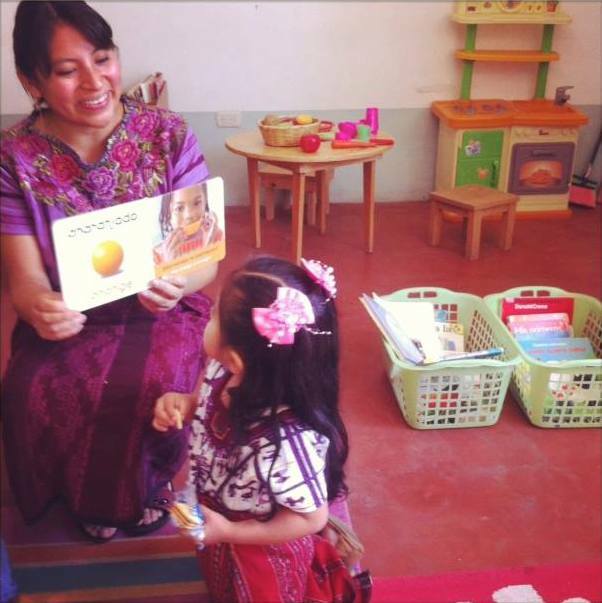 She’s been creating a manual for our Traveling Library Program and also our Early Stimulation Program. Ellen is a certified yoga teacher and also enjoys teaching art to children. 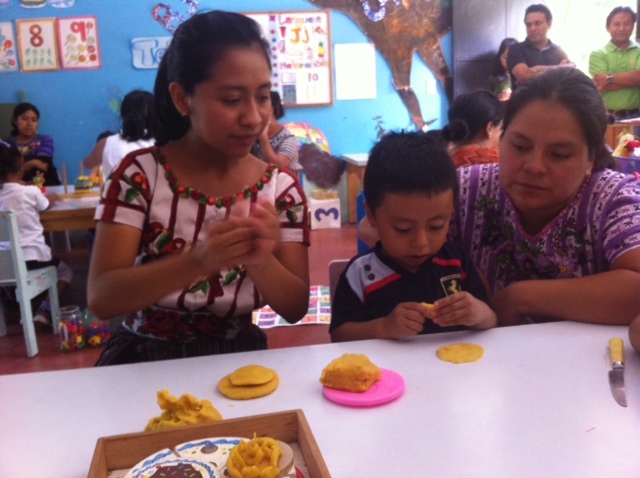 Ana teaches preschool and is also our Early Stimulation Coordinator. She is everything you would adore in a preschool teacher…sweet, considerate, playful and light-hearted. 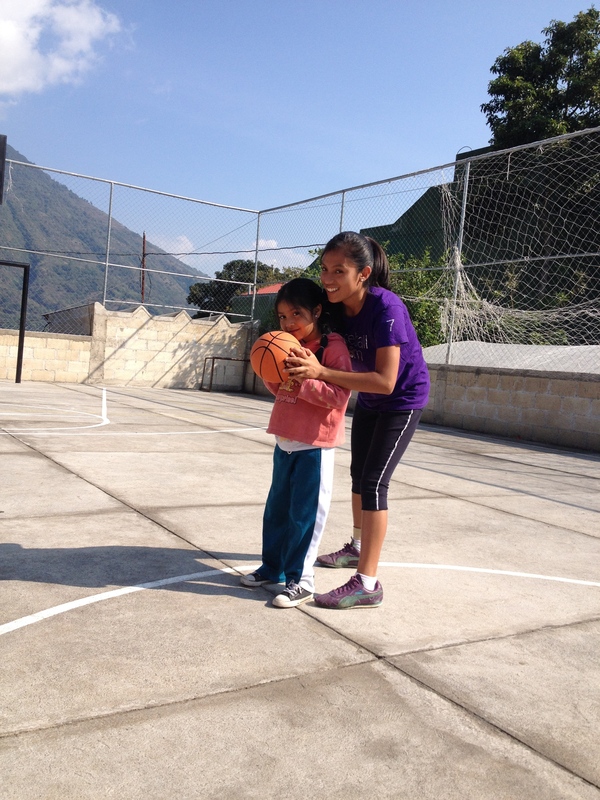 ELENA AND DAVID are our PE teachers. 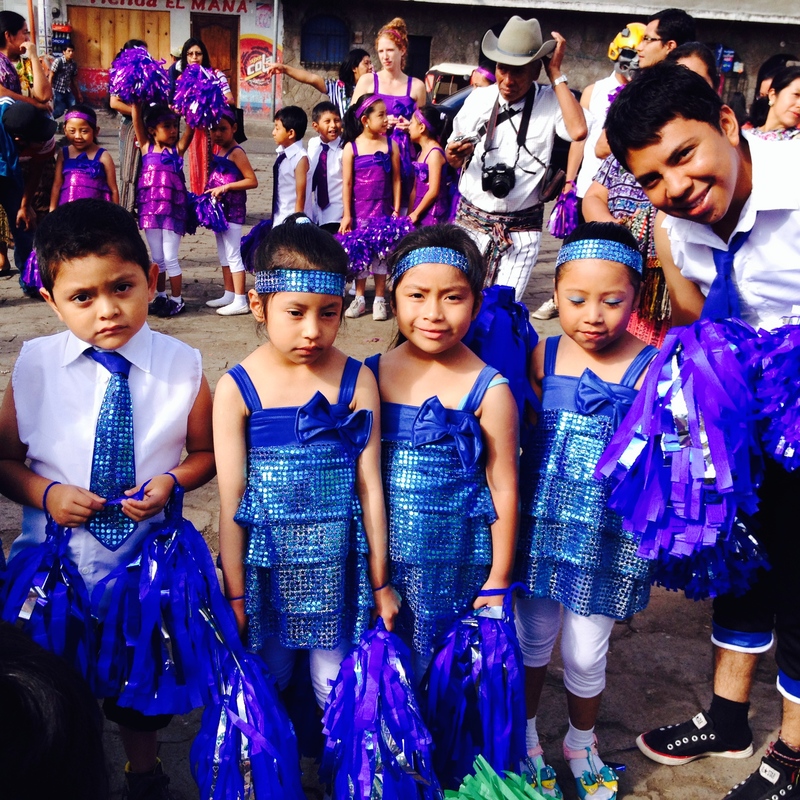 MIGUEL, VANESSA, MARIBEL AND DORA are Jr. teachers at our center. 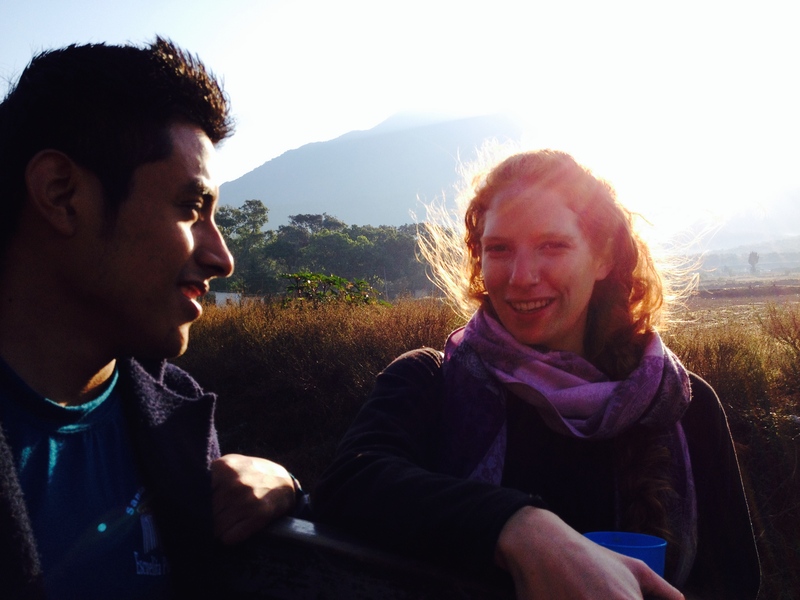 JUAN AND JESSICA are student teachers from the EMBI Teaching Academy and have been collaborating with us for the past 6 months. 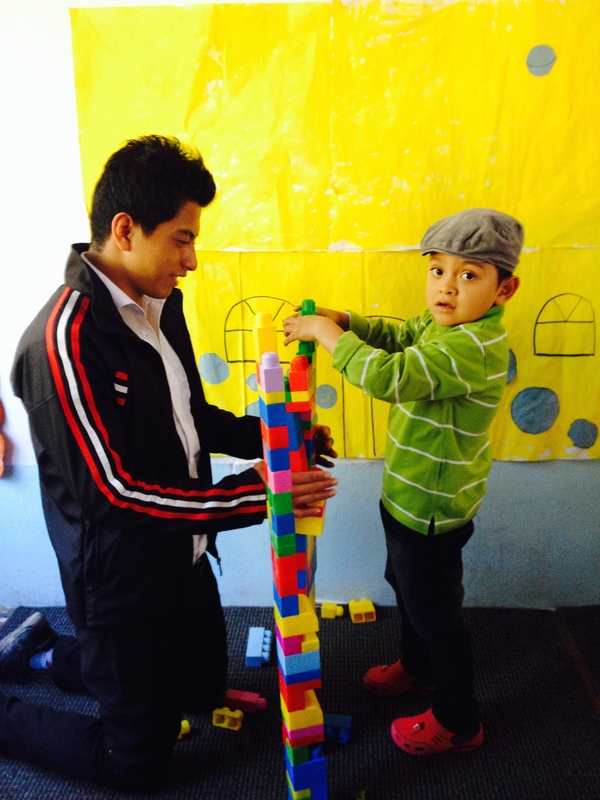 Together we are La Puerta Abierta!